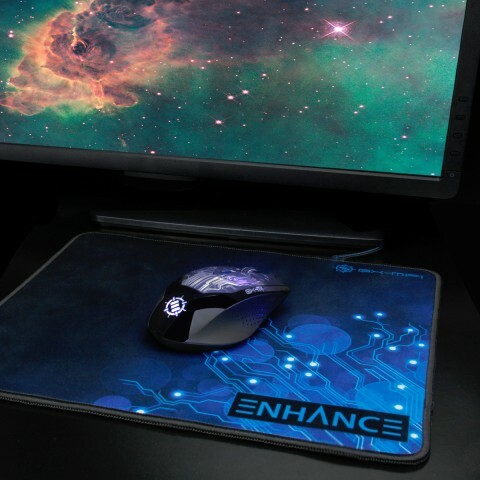 Customize the DPI settings to give you the gaming experience you want. 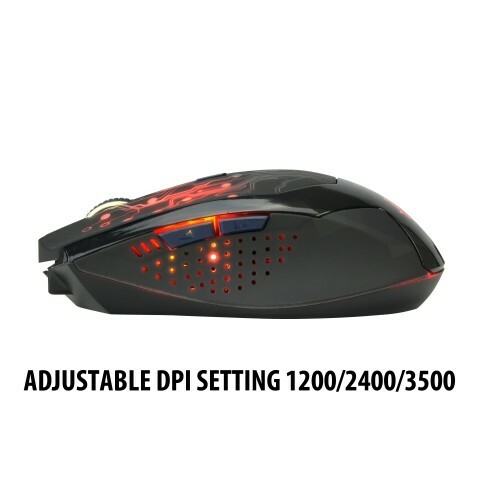 Adjust to 1200 , 2400 and 3500 DPI. 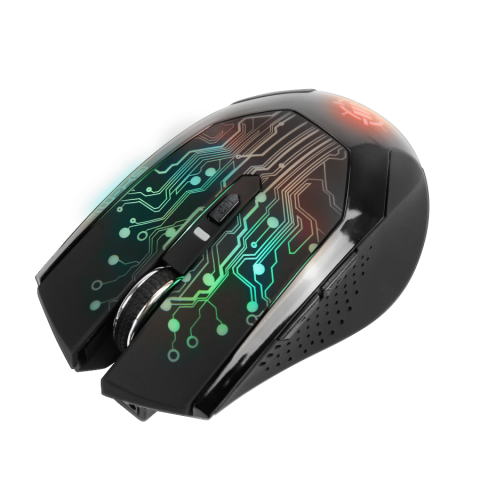 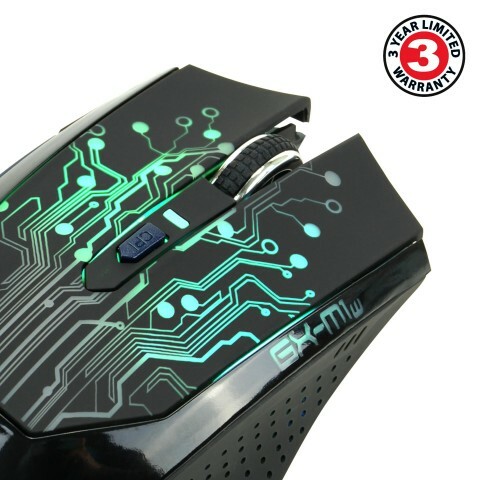 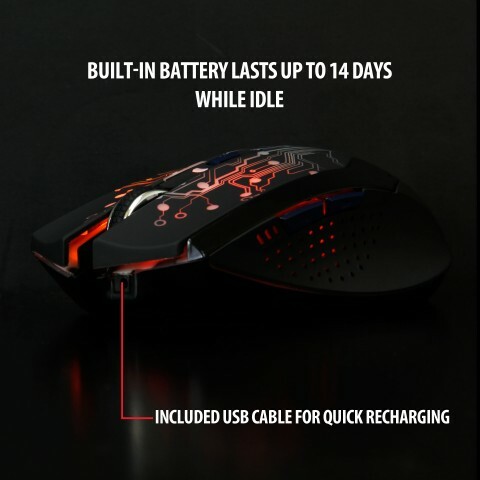 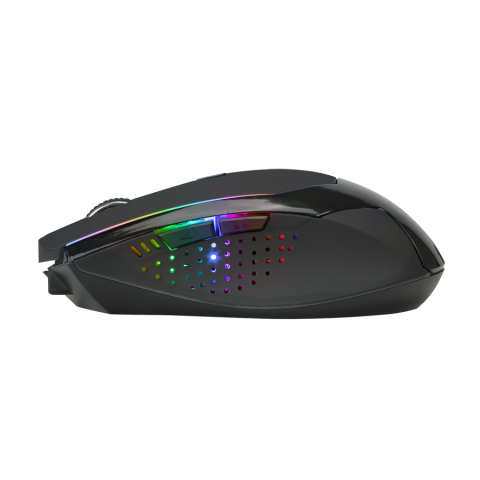 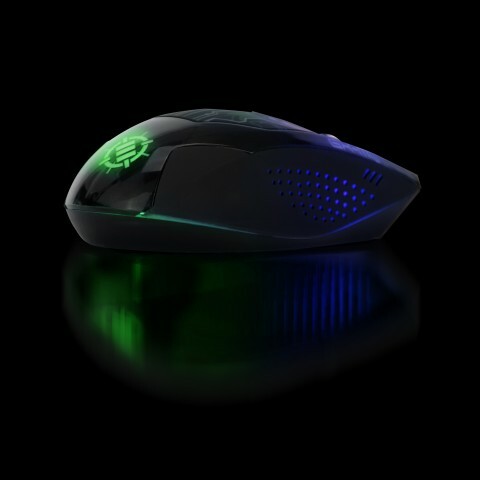 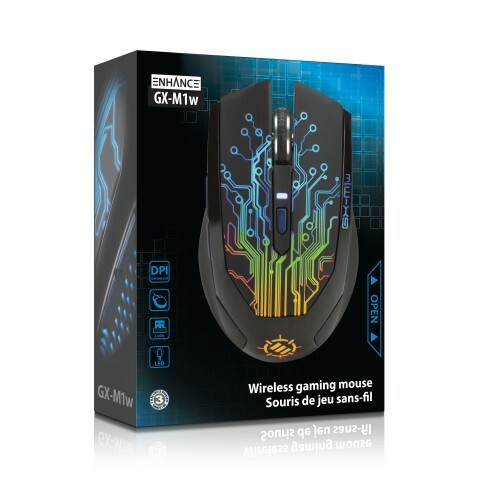 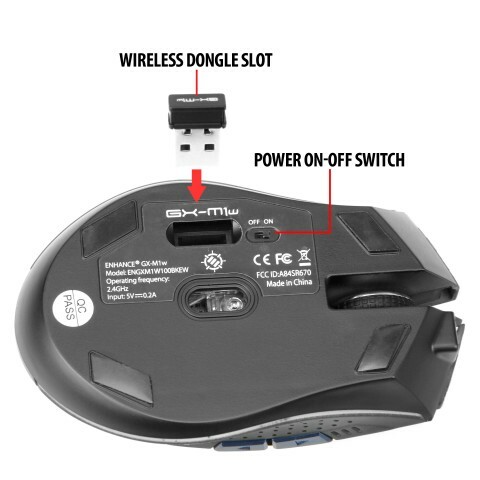 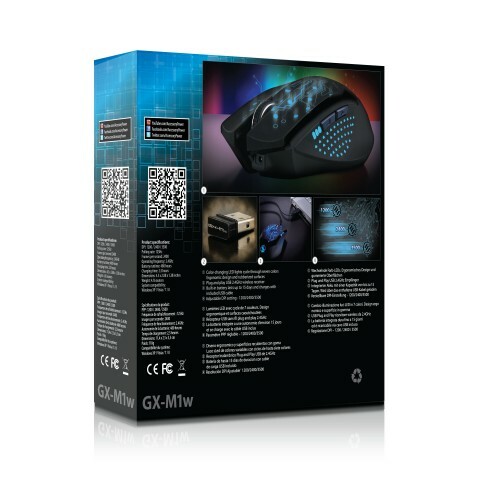 The mouse is also equipped with 5 buttons for left click , right click , forward , back , and the DPI switch.